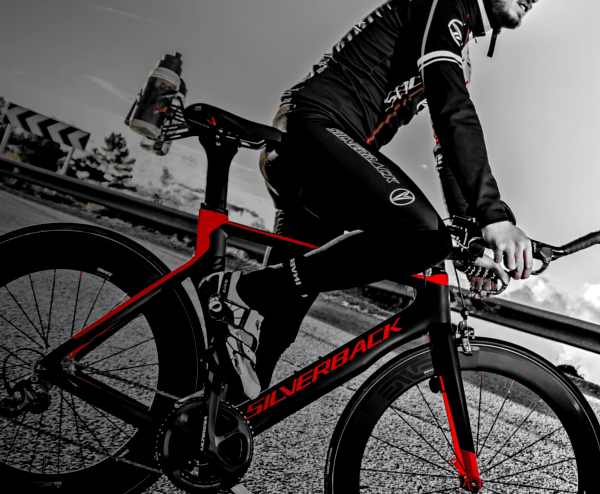 As a Sales Administrator you will be an integral part of the FSIlverback Business providing critical support and developing an intimate understanding of the Cycling business. In addition, you will actively build and maintain professional relationships with both internal teams and with external client account contacts globally. If you possess strong administrative and communication skills, thrive in a fast paced environment, this could be an excellent opportunity for you. You will be responsible for supporting the Director of Silverback. 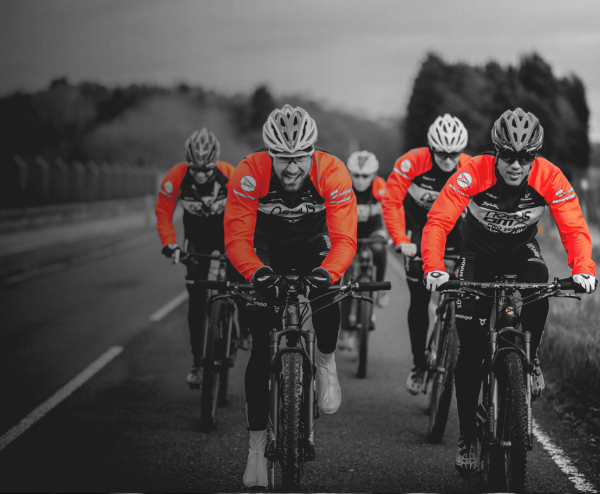 You will assist in maintaining client price lists , coordinate safety and regulatory documents for all Silverback clients, and provide general support including running sales reports and making travel arrangements. You will also prepare documents, samples and presentation materials for clients and assist in the preparation of client price quotation responses. Respond professionally to internal and external inquiries using systems knowledge, creative investigation, innovative follow up and problem solving techniques. Act as an interdepartmental coordination specialist (liaison with Regulatory, Customer Service, Operations, Planning, QC, as required). Aim to improve the way that existing products work and look and/or produce them at a lower cost. 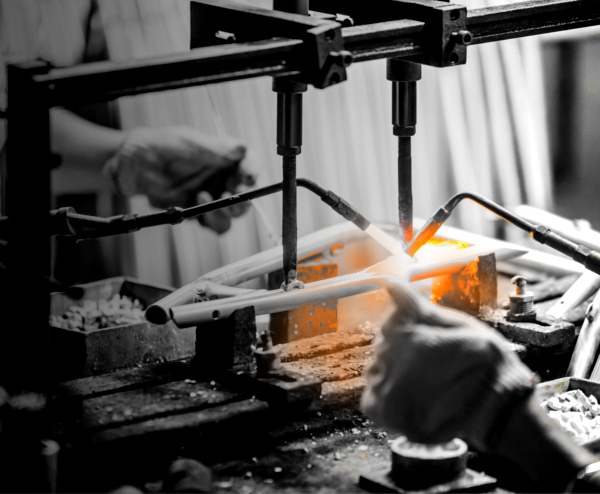 Oversee research and design teams, lead testing procedures and draft specifications for manufacturing. Apply for the ambassador program today to become a representative. Captivate & Demand attention with visual communication. 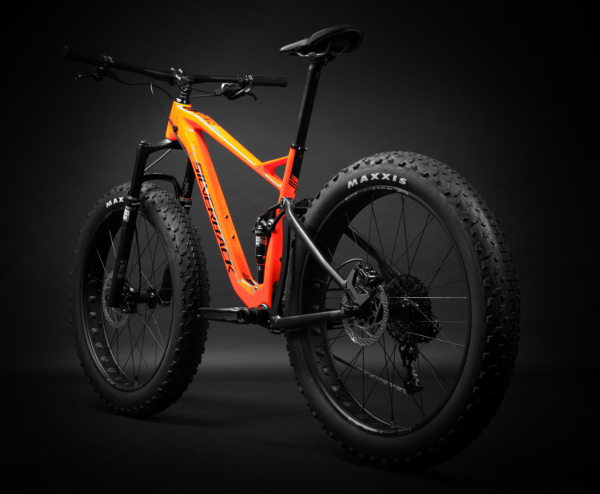 Silverback is defined by exceeding customer expectations in every way. The Marketing & Sales department plays an important role in this respect. Meeting and exceeding customer expectations begins here, but it does not end here. We want customers to be satisfied and remain completely satisfied with our service. After all, happy customers are the best ambassadors.